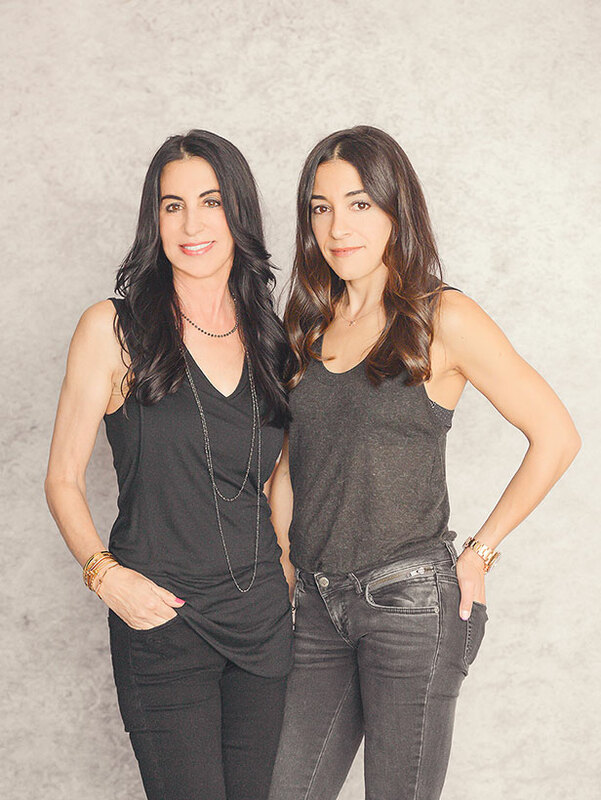 Mother-daughter design team, Rhonda & Tiffany Bartolacci have always had a love for unique, edgy designs. This love has developed into a flourishing business, most commonly known for stacking, layering and mixing various color golds to create timeless stories. Designing from a multi-generational viewpoint has provided Borgioni customers the ability to mix and match inherited gems with modern, edgy jewels to create statement making memories that are truly generational. This philosophy is evidently shared by some of the most prolific names in fashion and entertainment. Such fashion trendsetters as Michelle Obama, Taylor Swift, Rihanna, Halle Berry, Celine Dion, Jennifer Lopez and Kate Hudson, among many others, can be found in Borgioni on the red carpet and for everyday casual wear. Each piece of Borgioni jewelry is given the heart and soul of what the company was founded on,the love for individuality, clean, classic and modern design, under the supervision of master jewelers who share a commitment to quality, craftsmanship and superior innovation.